One of the biggest sales of the season is happening right now. And, the more you buy - the more you save. I have been looking at buying another pair of hiking boots. Or, I would love to buy a pair of these boots! See all the deals here. This tunic turtleneck sweater in four great winter colors is 40% off. This is the best cardigan and it comes in 9 colors. I love this "fluffy" cozy sweater that is 30% off. This wrap dress in velvet. This mixed stripe sweater is on sale! This comfy sweater is 50% off. These popular designer jeans are 50% off. This classic sweater for only $20 - and several colors. This stunning velvet dress comes in four colors. This sweater is going to be very popular and it's 40% off. This sweater dress for only $30! This comfy sweater is 40% off. 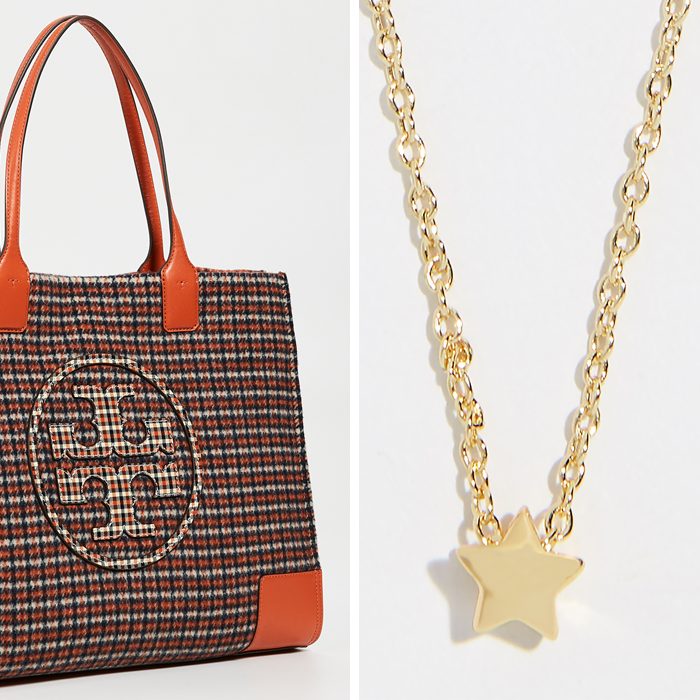 There are some great gift ideas under $50 HERE and they are on sale! 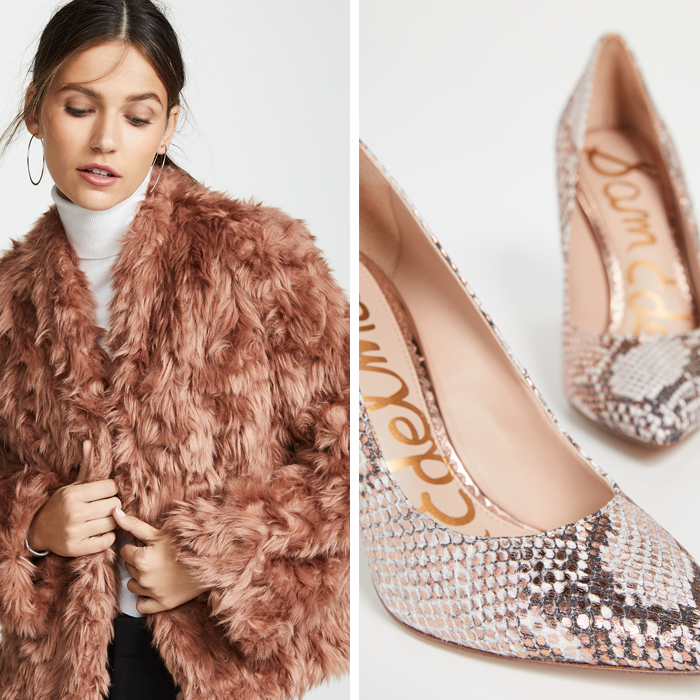 That pink faux fur jacket is divine! I wish I had a need for it because I love it! Hope you have a very happy Thanksgiving Lisa! OooOOo, I could totally wear that faux fur jacket. I think I need that pink fuzzy jacket...I have NO need for it, but I WANT it! 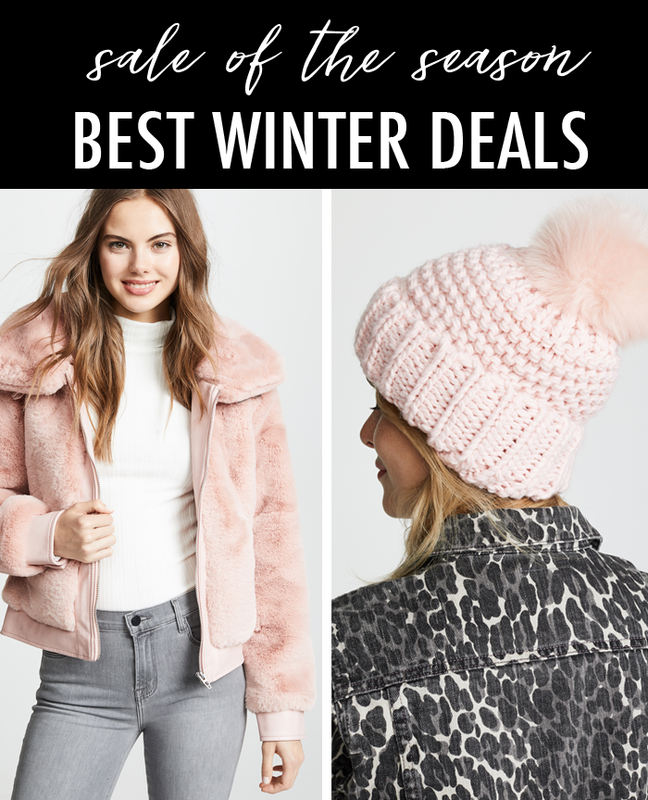 I'm loving all of these pieces, especially those faux fur jackets!